The cnx-software website shared interesting news about clone of ATMega328P called LGT8F328P microcontroller by LogicGreen. The manufacturer promises 99% compatibility with popular ATMEga328P microcontroller by Atmel/Microchip. What is the 1% uncompatibility nobody knows. The manufacturer gives better parameters of microcontroller. LGT8F328P contains DAC converter, High current push-pull PWM, PWM dead zone control, Stacking expansion system, Computing Accelerometer (DSC), internal voltage reference should be improved up to 0.5% instead of 1.5%. Maximal clock speed should be up to 32 MHz (16 MHz ATMega328P). Github of LogicGreen is here https://github.com/LGTMCU/Larduino_HSP. The last commit is 6 months old (4.4. 2018). 8F328P microcontroller contains SWD interface which is used for programming of microcontroller. The SWD programmer can be Arduino Uno. Now, you can buy three development boards with LGT8F328P. The first of them is EDMINI 8F328 which you can buy on electrodragon store. The second dev board is TTGO XI 8F328 which you can buy on aliexpress. The price is 1.98 USD and the shipping is 2.33 USD. 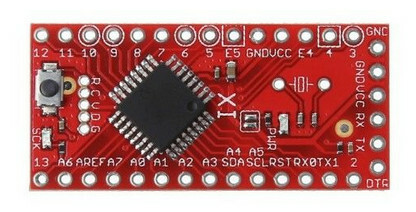 The board includes USB-UART convertor. The last development board with 8F328P microcontroller is Wemos XI. 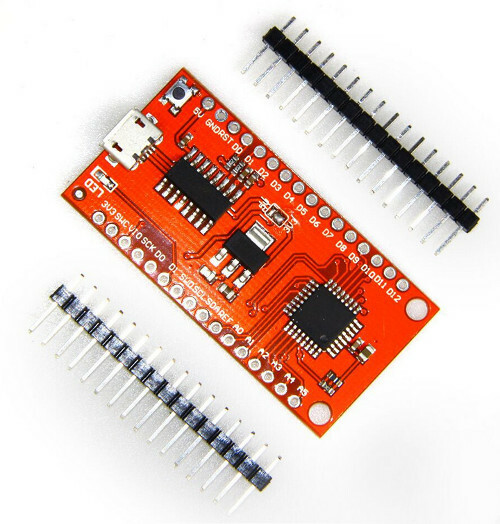 This board includes only microcontroller and headers. The board has own github repository where you find Arduino library.